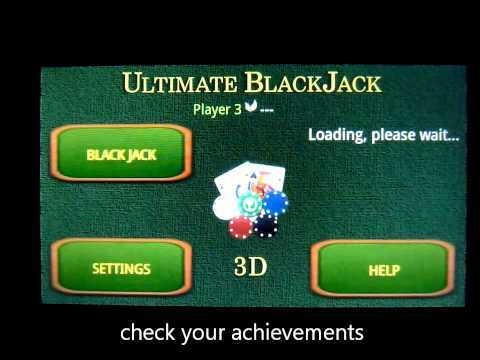 Engage in a battle against the dealer in this 3D simulation of the classic Black Jack casino card game. All casinos come with their basic strategy table and if you create your own casino the table is automatically calculated. Special attention was paid to the user interface giving the cards a decent size, no unnecessary buttons to occupy the screen, usage of sensors to make the playing experience even more comfortable. To add more spice there are 52 achievements waiting to be unlocked and 3 leaderboards to compare your skills with players around the World.